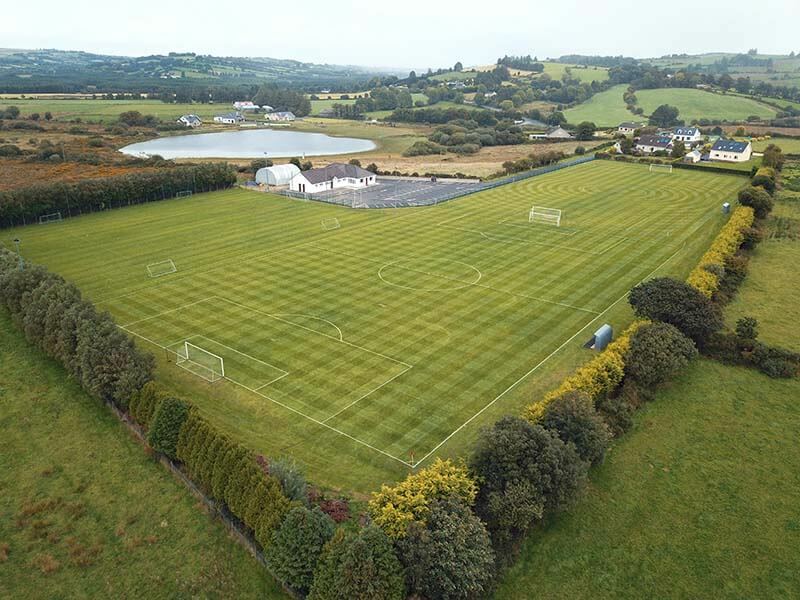 Film almost anywhere with our drone filming and aerial video service in Kerry and Cork! We can fly where others dream of going. Because we use remote-controlled flying platforms. We can video any event you choose. Wedding Videos now use our service to film the happy couple from new and exciting angles. The range of perspectives we film from is mindboggling. We can set up our drones and video equipment in a matter of minutes. This will save you both time and money. When we are on location, our drones can be in place in as little as ten minutes. This allows us to capture video of multiple locations very quickly. Real Estate can be difficult to photograph due to trees or other nearby buildings. Drones hover high enough to capture close up video of properties for rent or for sale. A professional drone video could be what you need to make a sale versus an ordinary photograph. Wedding Videos are perfect opportunities to film all your friends and family from a bird’s eye view. Business location. Is your business difficult to locate? Have us create a drone video which exactly pinpoints your location. This will bring customers right to your door. Agricultural surveying and much more.